We, at Leak Meisters, are among the best options for pool leak locating in the entire Midwest. We can say that as we've served in the entire Midwest following up on others' inability to locate stubborn leaks. We have the best pool leak detection equipment in the industry and technicians that are great at what they do. We will utilize any and all tools to locate your leak(s). We strive for excellence and guarantee to utilize the best tools on the market to locate your leak(s). 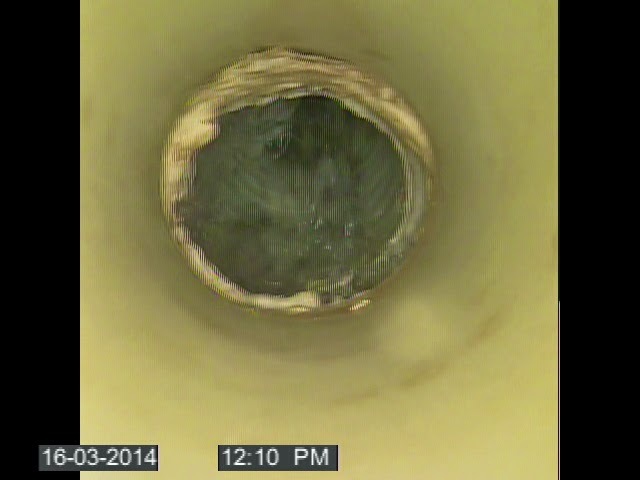 There are situations when more time is needed outside of a standard leak detection. If we have your water loss numbers, pump on and off, we will spend up to 2.5 hours locating your leak(s). After the standard time, you will be billed on an hourly basis. This usually occurs when you have several leaks (multiple lines), pool was not winterized, liner should have been replaced years ago, etc... It's not common that we spend that much time but it does happen. We often times find all of the leaks and have them patched within an hour. There are times when a line will leak under a pool and a pinpoint location is not possible. In a time like that it will become a "dead line" or you will need to replace the entire run. That is few and far between but a possibility. There are times when we can NOT patch a liner or can NOT guarantee a patch will hold (i.e. too many wrinkles, too many holes, floating liner, brittleness, etc...). The only option in certain situations is to replace the liner. Again, few and far between but, still a possibility. 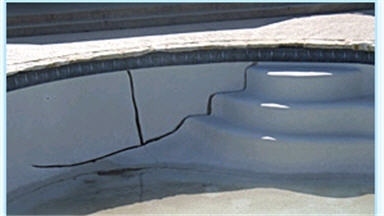 In the case of Clayton & Lambert pools or the like there of (concrete bottom with fiberglass or stainless steel walls) we may detect a leak in the seams. If we detect a leak in the seams we will try and patch it on-site. Often times that patch will cause it to start leaking down the seam at another location. We will do our best to seal it but ultimately will recommend that you have ALL of the seams re-caulked. The same goes for tile lines on plaster. A "patch" is a patch. It's not meant to be a permanent fix but a patch to get you by. We often times will patch a light, liner, skimmer, faceplate, etc... and most often they will hold for years to come. We cannot put a timeline on those patches due to too many variables. 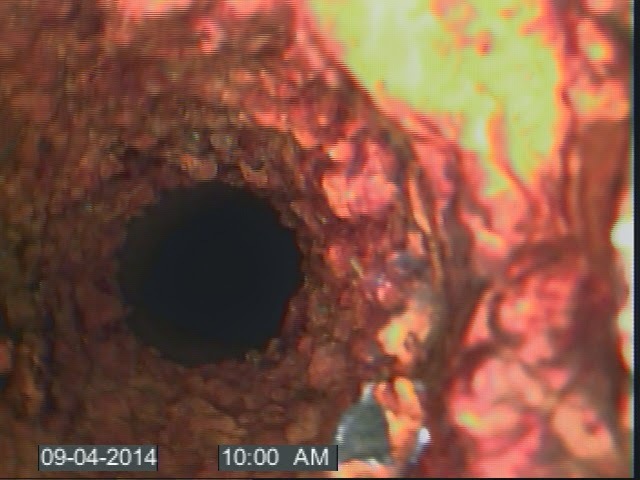 Any subsequent trips to re-patch will be billed as a trip charge or hourly and not as a new leak detection. That is within the 7 day timeline from when the original detection was completed. Anything outside of that 7 day window can be billed as a new leak detection. Bottom line, we sleep well at night knowing we did our job to the best of our ability and charged accordingly. There are times when a leak is missed in the time window and we know it's a miss. An additional trip will be executed at no charge to the homeowner. There are times when one leak can't be found until others are repaired. Those situations are left to our discretion on whether to bill or not. ~denoting a person regarded as skilled or prominent in a specified area of activity. The definition of meister is what we base our leak detection procedures on. We set out to be the best in the business and that's exactly what we're doing. With state of the art equipment your leak will be a thing of the past. Some people will say that their pool is only leaking a little. "I find it easier to just run the water an hour a day," said Jim. Jim found out that was a bad approach. Over the course of 3 years, that small leak had washed away the soil from one side of the pool. Leaving a hollow cavity to one side of the pool wall, that wall then started to bow. The fact is simple. If water is leaving your pool it has to be going somewhere else. You see what erosion does to a hill side naturally. Just imagine putting a pressurized leak on top of it. The end result you ask? Jim spent about 6 times as much doing the much larger repair than if he had patched it up originally. These are not fear tactics by any means. It's a simple example of one of the many things we see on a regular basis. It's always best to get it fixed rather than wait until it's a major issue. On top of saving from the major repairs you'll be saving money on the excess water, heat and chemicals. Visual detection has quite a few benefits. One of the main benefits is that it gives us the exact location and depth. Knowing the exact depth helps in providing the most accurate repair estimates. It also helps us in establishing a game plan. Digging a 3 foot hole may require us to use bracing as to not lose any fill dirt from under the surrounding concrete. It's also beneficial to see the nearby piping and the condition of it. If there's a suspect area within the dig area we'll opt to replace that at no extra cost. This helps to save you from any future repair in that area. Notice the air and the glue point degrading. Black poly meating steel pipe. © 2016 Leak Meisters Leak Detection LLC. All Rights Reserved. Use of text, images and any other materials provided on our websites are strictly prohibited.